San Antonio WAVE is looking for part-time Assistant Coaches. San Antonio WAVE currently operates out of 3 locations around San Antonio, Texas. The locations are: UTSA Campus, Antonian College Prep High School, Smithson Valley High School. 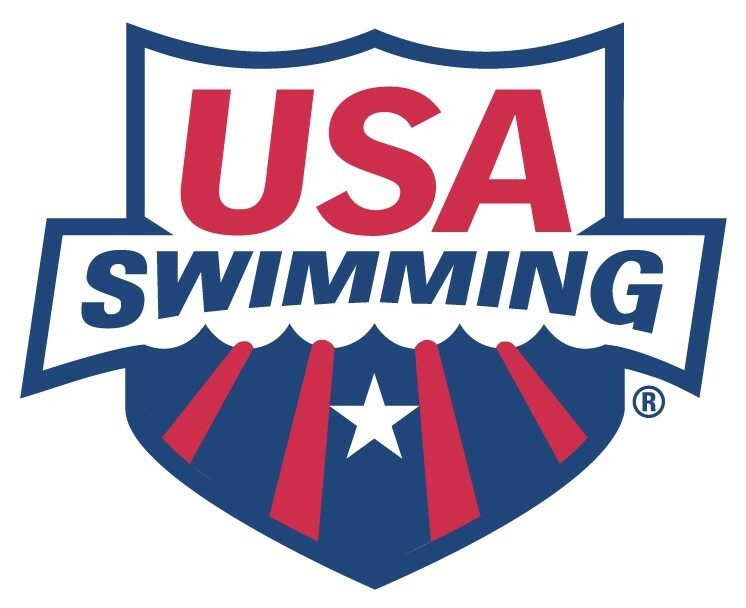 We are seeking dynamic and team-oriented candidates to help develop positive relationships with swimmers and parents while promoting all aspects of our competitive program. Promote all WAVE activities, including but not limited to: swim meets and social events.